Celine Dion and R. Kelly's 1998 duet "I'm Your Angel" is being removed from streaming sites. 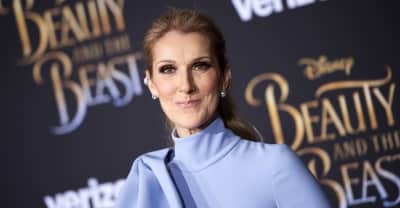 Watch Céline Dion run around Paris wearing amazing couture. All hail the couture queen. 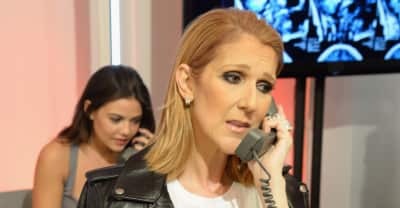 Céline Dion impersonates Rihanna on The Tonight Show Starring Jimmy Fallon.